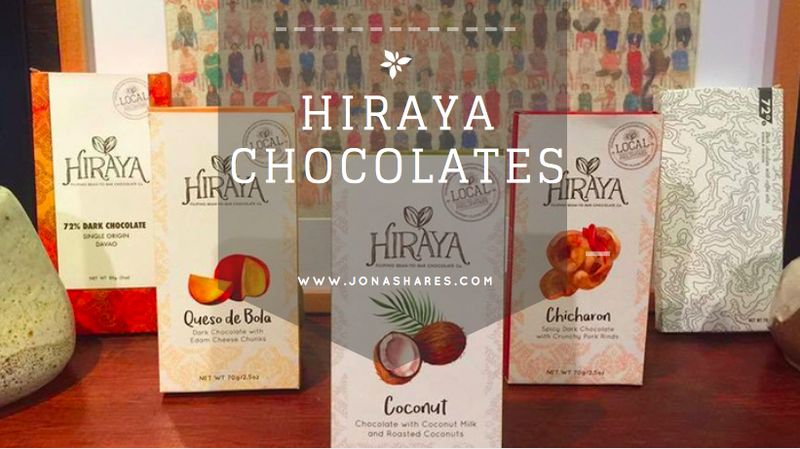 HIRAYA is an ancient Filipino word which means “the fruit of one’s hopes, dreams, and aspirations”. 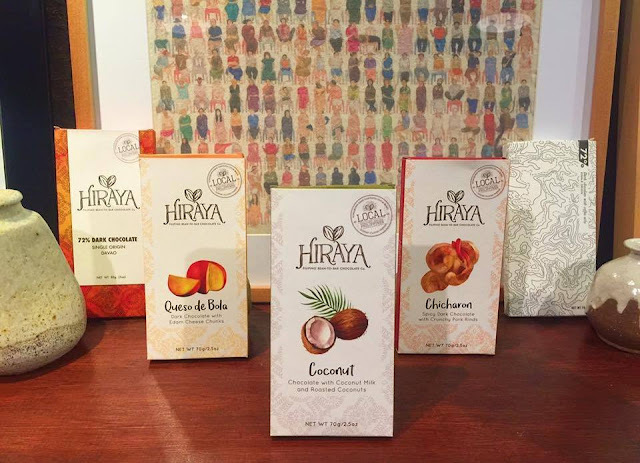 Hiraya Artisan Chocolates Inc. is a Filipino Bean-to-Bar Chocolate Company Hiraya Chocolates. 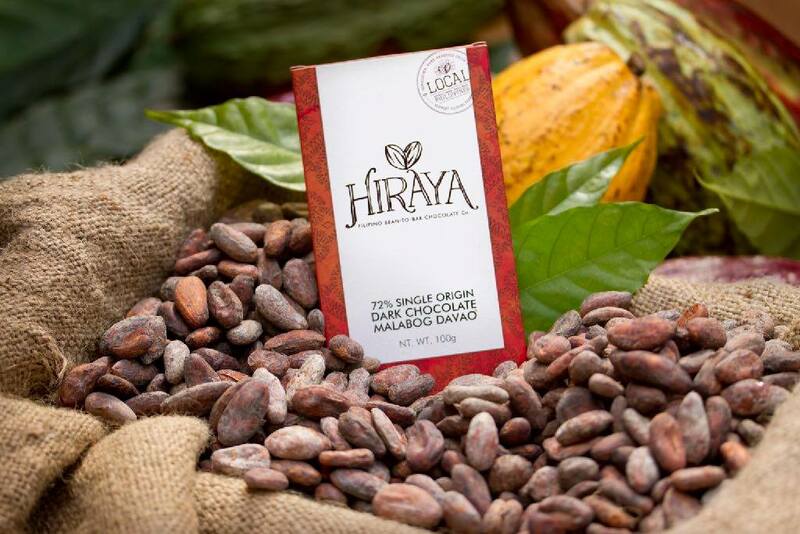 The company sources cacao directly from local farmers and follow sustainable, socially conscious practices, and fair trade principles. Our mission is to improve the lives of our cacao farmer communities through direct and fair trade. 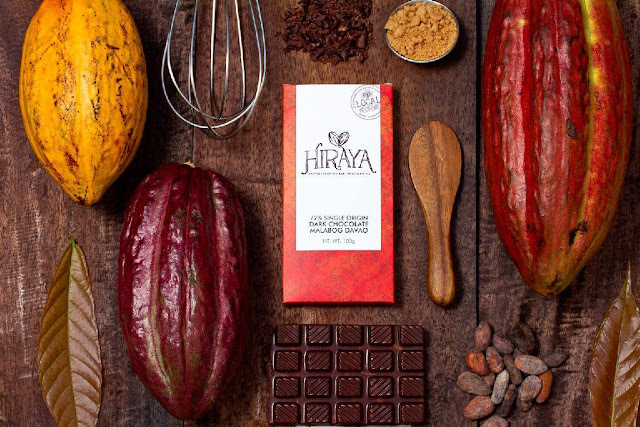 Our vision is to produce a strong brand of fine quality chocolate and chocolate products. To date, Hiraya already have one (1) community composed of 58 farmers in Brgy. Malabog, Davao City Social Entrepreneurship.They combines business with do good mentality, contributes to a sense of local identity and supports local economy. A profit oriented but at its core also tackles and helps provide solutions for social issues. 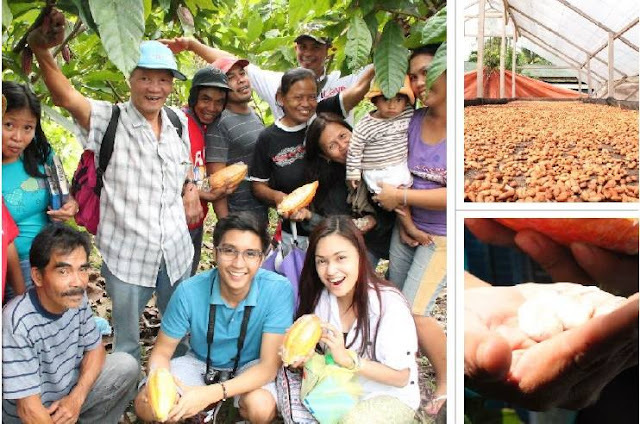 Hiraya's efforts have since provided +200% in income for our community of farmers in Davao. 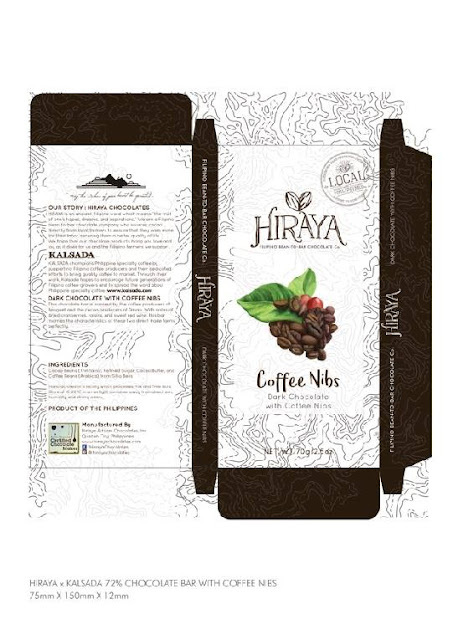 Flavor Profile: strong and robust coffee notes. Featuring premium coffee beans sourced from the highlands of Sitio Belis, Benguet Province. Collaboration with Kalsada Coffee—a social enterprise based in Manila and Seattle that promotes specialty coffee from the Philippines.